Just when you thought it was safe to make a daisy chain on a boring day, the White Rabbit runs by and changes everything. 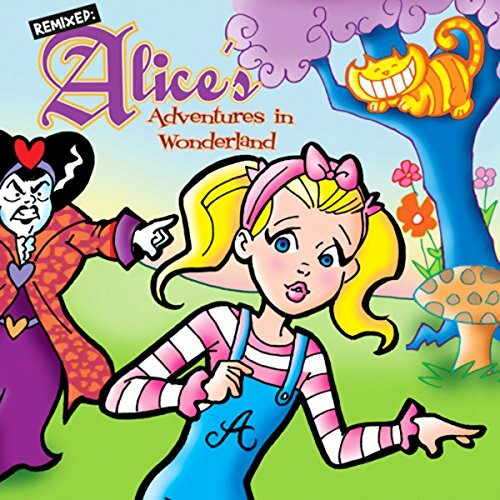 Join Alice as she falls down the rabbit hole and meets all sorts of whimsical characters, based on Lewis Carroll's classic book. All of your favorites are here in this all-new adventure.